Rassie Erasmus, the SA Rugby Director of Rugby, has named a squad of 28 players for the visit to Argentina, where the Springboks will face the Pumas in Mendoza next Saturday evening (SA time). 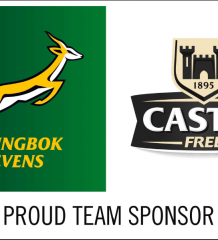 South Africa and Argentina meet on Saturday, 25 August, for the second time in as many weeks in the opening stages of the Castle Larger Rugby Championship. Yesterday the Springboks defeated the Pumas 34-21 in a bonus-point win in the first encounter between the sides in Durban. 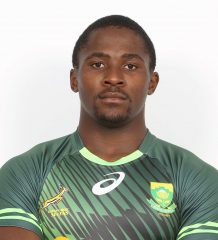 Erasmus trimmed the forwards by three players, namely Jean-Luc du Preez (loose forward), Sikhumbuzo Notshe (loose forward) and Marvin Orie (lock). Uncapped flanker Cyle Brink underwent surgery earlier in the week to repair damage suffered to his injured knee. Squad members Ross Cronje (scrumhalf), Jesse Kriel (centre) and Lwazi Mvovo (wing) are the three backs not travelling over to South America. 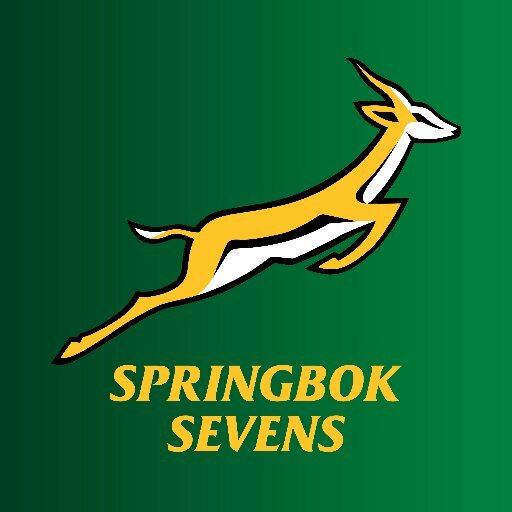 The Springboks have a recovery day on Sunday in Durban, while Siya Kolisi and the squad are due to fly out to Argentina on Monday morning.